The manual is in very good condition, the pages are clean and intact. 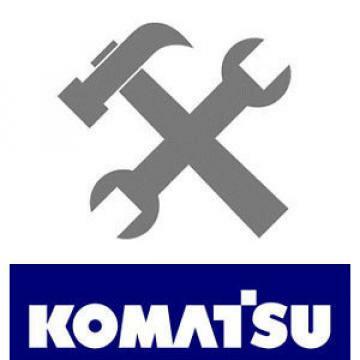 Komatsu Binder is included. The manual does not included engine repair information.